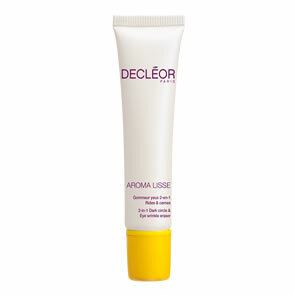 Decleor Ylang Ylang Purifying Night Balm is a 100% natural, preservative free balm, with a lush, melt-in texture, that offers all the benefits of a made-to-measure aromatic night-care treatment for combination and oily skin. 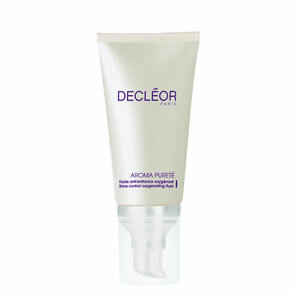 It cleanses, purifies the complexion and helps to re-balance the skin. The imperfections and inflammations are reduced. On waking-up, the skin looks cleaner, healthier and has a radiant glow. In the evening, warm a drop of Decleor Aroma Night Ylang Ylang Purifying Night Balm into the palms of your hands, then apply to a cleansed face and neck using light sweeping movements.